With Tressa’s people on the brink of starvation and the Seelie resistance fighters scattered and disorganized, newlyweds Tressa and Alexander must fight to return to The Otherworld and join the resistance. Can Tressa and Alexander save her dying brethren, revitalize the resistance and bring down this evil tyrant? Sophia’s Song is the fourth book in the King’s Jewel Series. 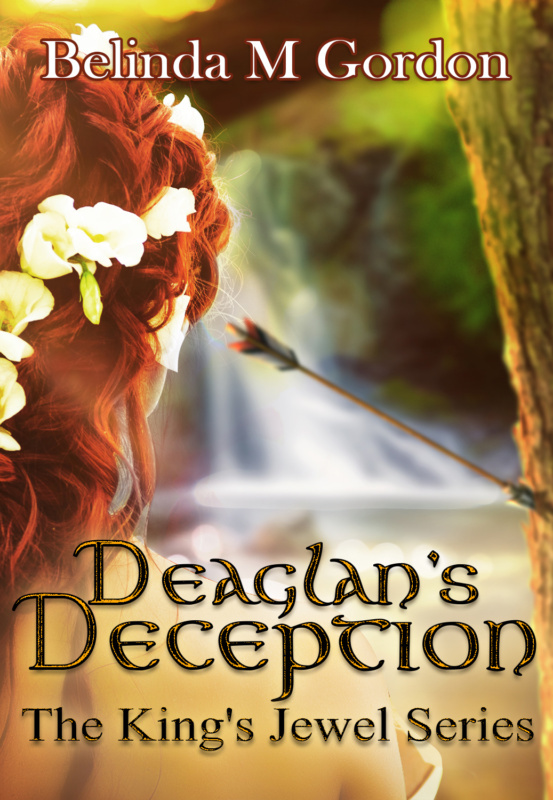 If you like enduring love, Celtic fantasy in the modern world and nail biting drama you will love this story. Don’t miss this fourth and final installment of the King’s Jewel Series, Buy Sophia’s Song today!